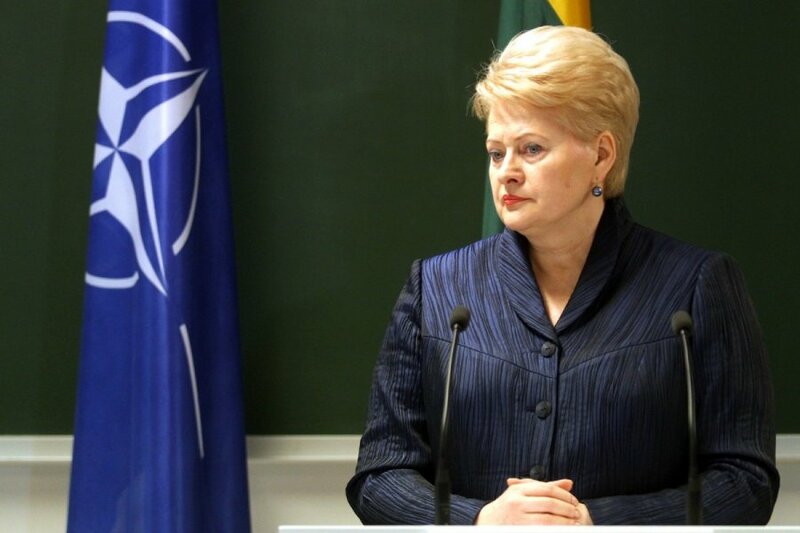 Lithuania's President Dalia Grybauskaitė has said on Wednesday that the reports on alleged CIA-operated prison in Lithuania will have to be investigated by the Prosecutor General's Office, and if the information proves correct, Lithuania will have to take responsibility. "The Prosecutor General's Office will have to examine the information that has been published. 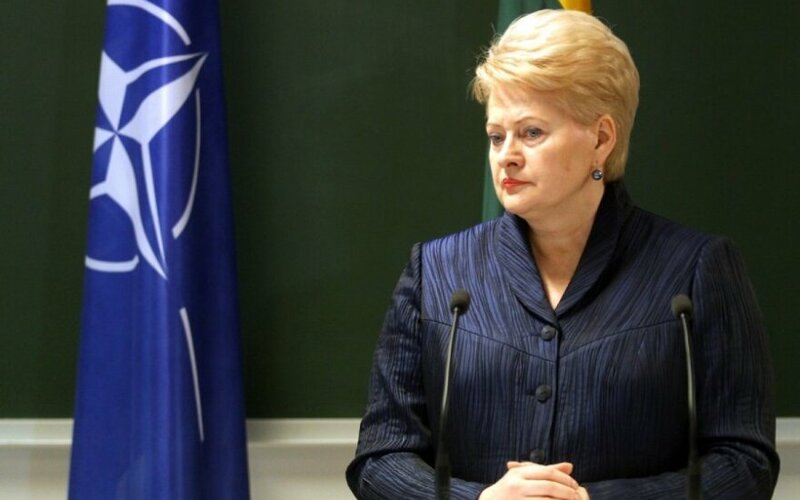 If the information proves correct, Lithuania will have to take the responsibility," Grybauskaitė said in a comment communicated to BNS by her spokesman Modestas Naudžius. Her position came after the US Senate published a report about CIA tortures of suspected terrorists in secret detention centres after the 9/11 terrorist attacks. The report does not specify the countries where the detention sites were operated, but human rights advocates say that Lithuania accommodated a CIA prison that the document refers to as "violet". According to the US Senate report, it was opened in early 2005 and closed in 2006 due to failure to provide medical care. The Senate document suggests the detention site in Vilnius was the place where Mustafa al-Hawsawi of Saudi Arabia was held. The suspect is currently at the Guantanamo base. In February 2014, prosecutors opened an investigation into his arrival in Lithuania. The US Senate's report on CIA prisons will not affect the bilateral ties between Lithuania and the United States of America, says Lithuanian Prime Minister Algirdas Butkevičius. "I believe there will be no impact, our relations are good and I hope that we will keep both economic and diplomatic relations in the future," Butkevičius told a news conference at the government on Wednesday. 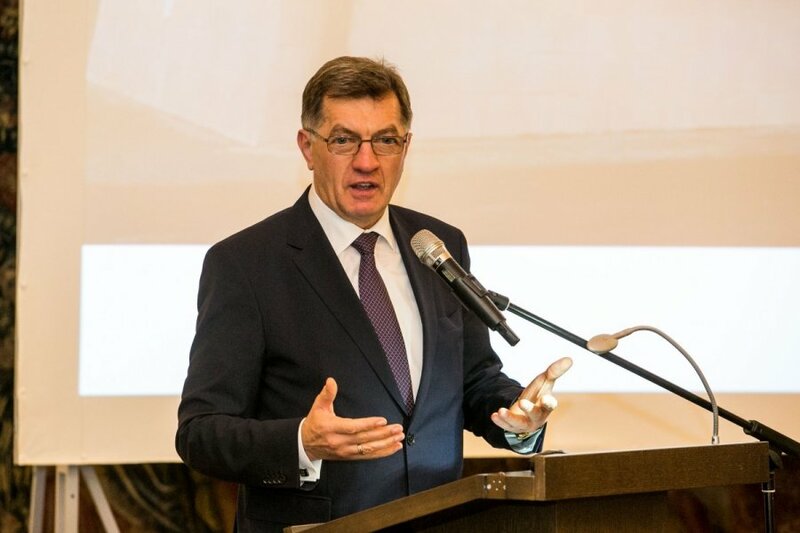 In his words, bilateral economic relations are improving, and Lithuania is expecting good results in the negotiations on the free trade agreement between the European Union (EU) and the US. He says, however, that the Lithuanian parliament will have to address the allegations. "There will be a discussion in parliament and I hope that parliament continues the investigation because, as you know, they could no longer proceed with the investigation at the time of receipt of information the investigation was performed at the necessary level. Nevertheless, I think that the parliament will have a discussion and make a certain decision," the prime minister said when asked whether the information can be the reason for resuming the political probe. Meanwhile Arvydas Anušauskas, former parliamentary National Security and Defence Committee chair who headed the earlier parliamentary probe, believes re-opening the investigation it is not necessary. Anušauskas tells BNS that the US report on CIA operations contains objective data about possible presence of the prison on Lithuanian soil, adding that reopening the parliamentary probe is not necessary. "The parliamentary probe performed its political role in due time. For instance, Poland did not have a parliamentary investigation, prosecutors started one in 2008 and it is still in progress. Polish politicians may want to do something more in this field, it's up to them. When it comes to us, I believe we did (what we could) and it is not a subject of our investigation but that of prosecutors," said Anušauskas. He admitted that the 500-page summary of US Senate Intelligence Committee's report on CIA tortures and interrogations contains objective data about presence of a CIA prison in Lithuania. Although no countries are specified in the redacted report, alignment of the US Senate and the Lithuanian parliamentary probe leads to reasonable presumptions. "However, there appears to be (evidence), regardless of the fact that it is redacted. I believe prosecutors will have to look into the circumstances published on a few pages of the report – this echoes the conclusions of our parliamentary probe that politicians were not updated on some things that were approved. It also says that a sum of many millions was paid for the services. 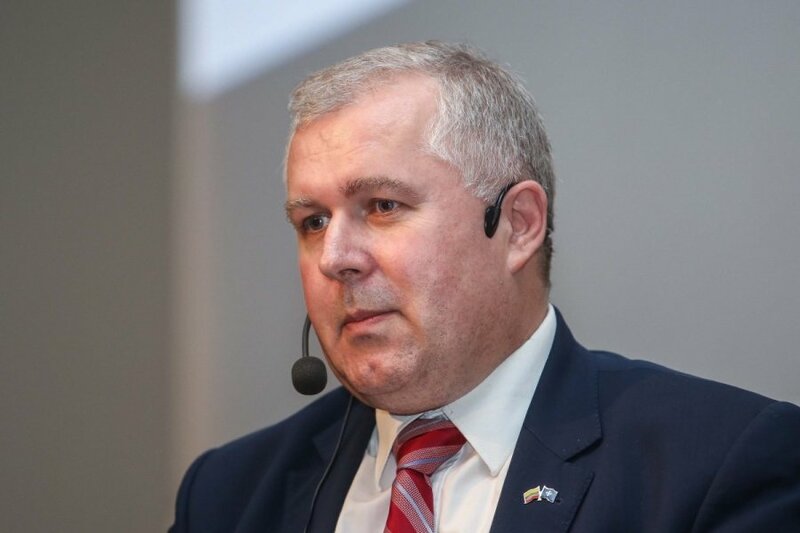 Lithuania was not specified, however, since there are major coincidences, we can raise the issues, which prosecutors should look into and attempt to answer the questions," said the MP. Anušauskas assured that it is up to the Prosecutor General's Office to decide whether prosecutors should turn to the US for additional information in the framework of the CIA prison probe. "A major part of the above-mentioned paragraphs is classified. I do not know whether the US would respond to the request from the Lithuanian Prosecutor General's Office. In any case, prosecutors should perform their role to the end," he added.